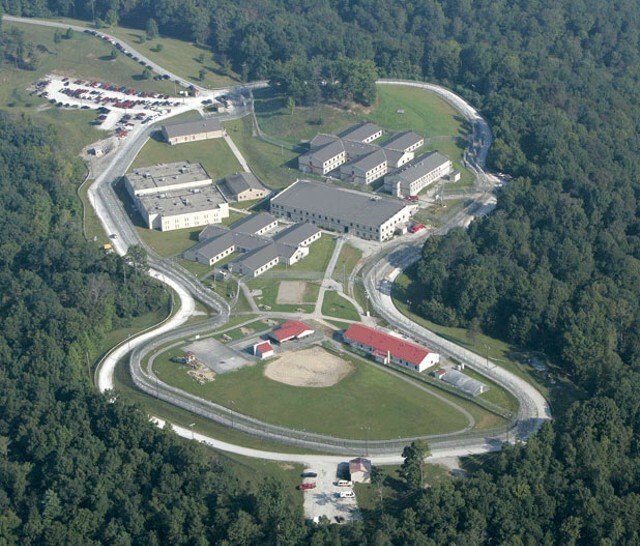 Lee Adjustment Center in Kentucky, where CoreCivic (then called Corrections Corporation of America) housed Vermont inmates until 2015. Vermont’s out-of-state inmate population is moving to a private prison in Mississippi, the Department of Corrections announced Wednesday morning. The Tallahatchie County Correctional Facility is operated by CoreCivic, the corporate prison contractor formerly known as Corrections Corporation of America. Vermont will pay CoreCivic $71 per day for each of the state’s roughly 200 inmates who are housed out of state, according to a Vermont DOC press release. There is room for up to 350 Vermont inmates in the 2,600-person facility in Tutwiler, Miss. The per diem amount will increase annually; the contract runs for a minimum of two years with an option for two more. 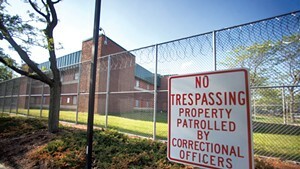 The inmates will begin moving this fall from the State Correctional Institution at Camp Hill, Pa. Because Camp Hill is a state-run facility, Vermont’s agreement with Pennsylvania DOC is different than with a private contractor like CoreCivic. 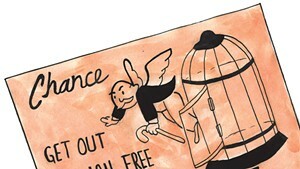 Under the Pennsylvania agreement, known as an interstate compact, Vermont’s inmates are treated according to the laws and policies of Pennsylvania. 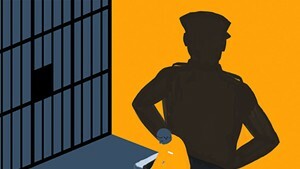 That has resulted in some of Vermont’s inmate protections — such as a ban on more than 30 consecutive days of solitary confinement — being ignored for the inmates housed out of state. Still, the American Civil Liberties Union of Vermont has voiced concerns about CoreCivic, calling the company "among the very worst corporate actors" and pointing to national reports about poor conditions and inmate mistreatment. 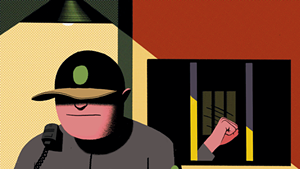 Vermont’s out-of-state inmates lived in a Kentucky prison owned by Corrections Corporation of America from 2005 to 2015 before they were moved to a private prison operated by GEO Group in Michigan. Defender General Matthew Valerio, whose office advocates for inmates, said the state's past experience with Corrections Corporation of America was positive, and inmates appreciated what he called a "low-stress environment." The Pennsylvania agreement lasted barely a year. Vermont inmates moved into Camp Hill in June 2017. Since then, three inmates have died in the prison (another died last fall shortly after returning to Vermont) and multiple inmates have reported threats and a beating by guards.